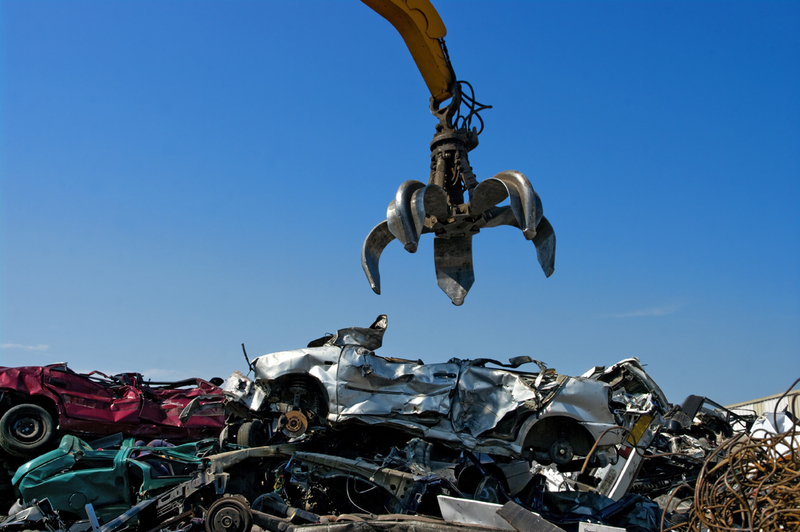 The prevailing vehicle age profile of profit-motivated thefts indicates that theft for scrap metal could account for half of all vehicles stolen not recovered in Australia. Gaps and anomalies in the way the separated parts and scrap metal markets have been traditionally regulated across Australia including exemptions from licenced motor car trader (LMCT) and second-hand dealer licencing and registration requirements has allowed ‘theft for scrap’ rackets to flourish with little risk of detection. Following the introduction of the NSW legislation, amendments to Victoria’s second-hand dealing laws came into effect in May 2018. The Victorian model represents an administrative solution, including a ban on cash payments, a requirement to keep records of transactions and to register as a second-hand dealer. The NSW and Victorian reforms represent a major step forward, however, similar vulnerabilities exist in the remaining states and territories. The NMVTRC is now exploring options for complementary reform in other jurisdictions, starting with establishing local expert working groups in Western Australia and South Australia. Law firm Duncan Lawyers has also been engaged to develop a set of drafting instructions for consideration of the working groups in the two states, with options for both a standalone crime prevention model or amendments to local second-hand dealings laws. Further consultation and review will take place over the coming months.